You have to update IGCM, you are using an outdated version. Any ETA on when the 1.12 versions will be stable? 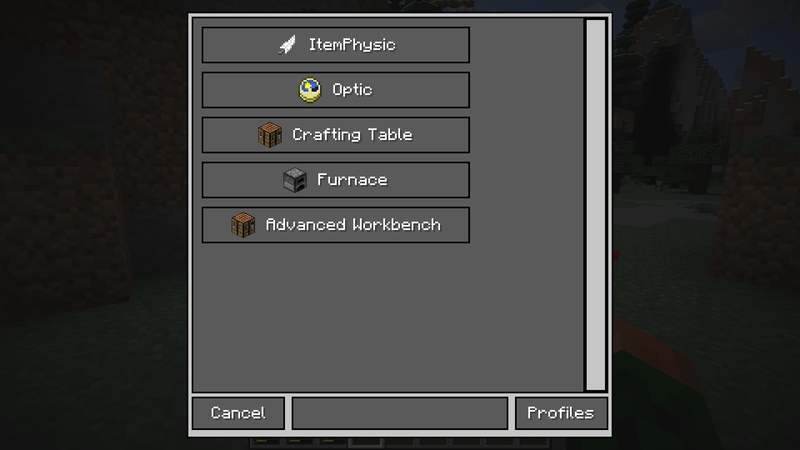 I'm not sure if its a mod I have in my modpack or an issue with this mod itself (it says the mod is in alpha or beta on curseforge), but I really like the idea and the simplicity of the mod. I've looked around at others like it and none seem as good. I can't wait to be able to play it so keep up the good work! I marked it as beta because it's untested. Furthermore it does not support JEI yet, but everything else should work fine already. Ah okay makes sense. Is it completely incompatible with JEI or will JEI just not show changed recipes? Because for some reason it crashes about 10-15 seconds after launch when I put it in the modpack. Not sure if that is due to JEI or if I have a different issue to figure out. JEI doesn't show the changed recipes. Hello, I am using version 1.7.10. And when I enter /ConfigManage I have crash launcher, what could be the problem? Sorry i don't support 1.7.10 anymore. Oh right, that's JEI. Unfortunately i don't support it yet. It's on my todo list and i will try to implement it as soon as i have time. I see. Thanks. I will wait! 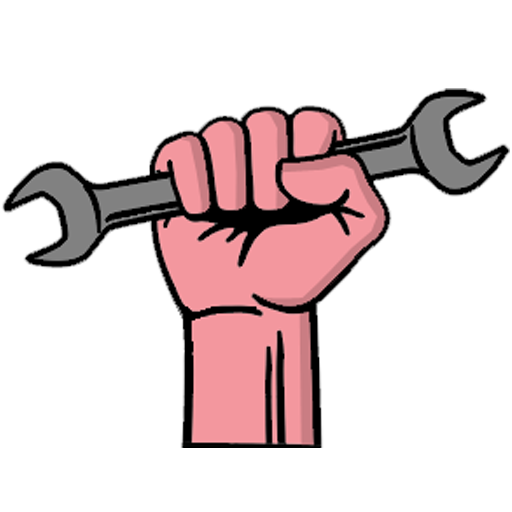 This amazing mod works perfectly as intended and is very usefull in some cases. I like the instant adding of repices in-game (no need to restart). There is a search textfield. 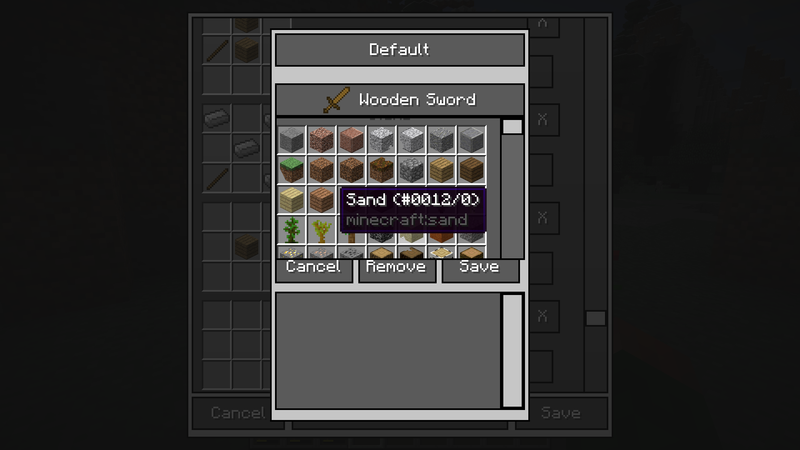 You can also put items in your inventory, they will be displayed at the top of the list. 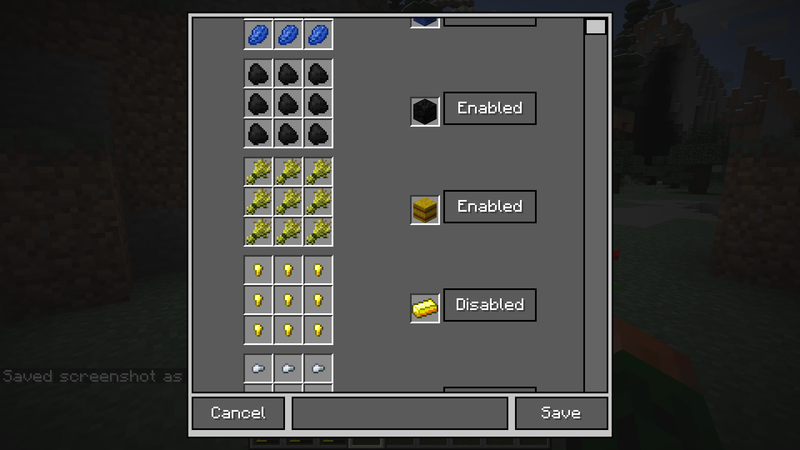 Can you make it compatible with Tinkers Construct's crafting table? What do you mean? Is there a problem? I think what he means is the recipes added and removed by this mod won't affect other modded crafting tables and auto-crafters due to the way you're implementing it. That would be rather weird, because IGCM modifies the vanilla recipe list.